Pamela Diegel has had life long experience in art, balancing fine art, and a career as a graphic artist. The Lake Orion Art Gallery and two honorable mentions in other juried shows. There is ongoing interest in mixed media application and more subtle suggestion of nature, and the human form. 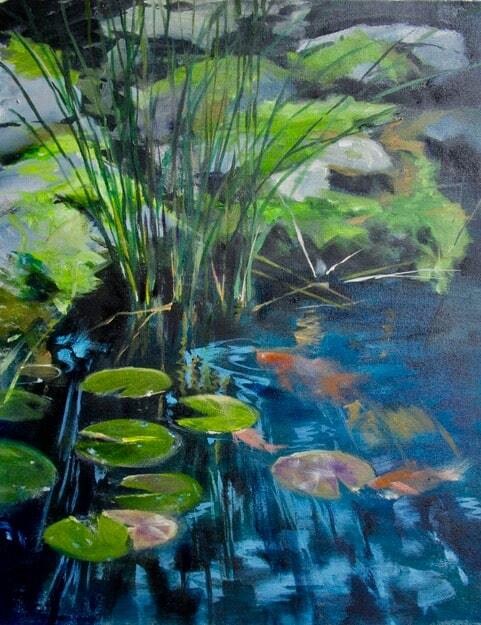 Pam currently shares creative ideas with fellow artists in painting and drawing groups, evolving all the while.